The year's top films, TV shows, and news stories. Happy Halloween 2018! This year, Halloween falls on Wednesday, October 31st. Are you ready to celebrate? Well one thing's for sure: it's not Halloween without a costume. No matter your age, wearing a costume is one of the best ways to get into the Halloween spirit. It's certainly been a busy year in 2018, with plenty of memorable moments in news and entertainment. These trending topics are some of the most popular options when it comes to searching for the perfect costume. Even though trending Halloween costumes are sure to be found in the stores this season, that doesn't mean you can't also get creative and make a costume yourself too. In the age of the 24/7 news cycle, there are some major stories and references that any person who hasn't been living under a rock will get. 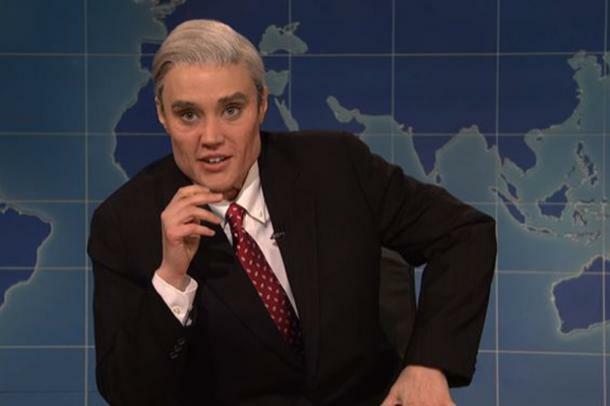 Presidential election years always bring out plenty of politician costumes. In 2016, Hillary Clinton, Donald Trump, and Bernie Sanders were popular Halloween costume choices. This year, however, the trend is geared more toward film and television characters, although there are some viral and news-related moments that are great costume options as well. 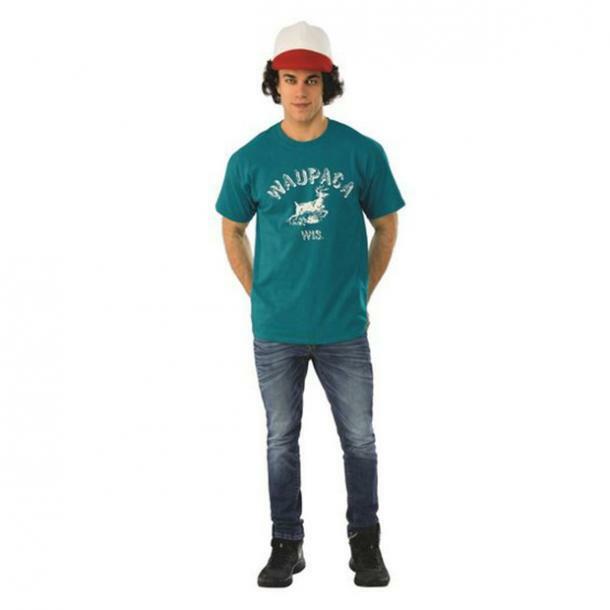 Trending costumes are popular with consumers not only because they are easier to find in stores, but also because they are fresh in our minds and people are more likely to know the reference. A viral news story from several years ago is not likely to have the same reaction as something current from this year. Even Halloween movie legend Michael Myers is trending again! A brand new Halloween film, which brings back original star Jamie Lee Curtis as Laurie Strode, will be released this Fall. Needless to say, Jamie Lee's return has fans excited. What are your favorite films, television shows, and news stories of 2018? Odds are they will a great costume as well. 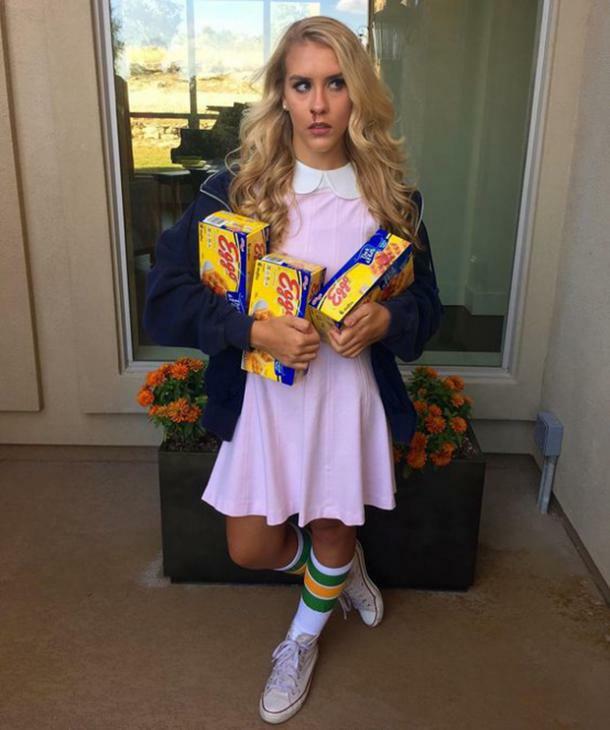 Below are 30 of the most popular and trending Halloween costumes to wear this year. 1. One of the biggest superhero films of the year. 2. Another costume from the film Black Panther. 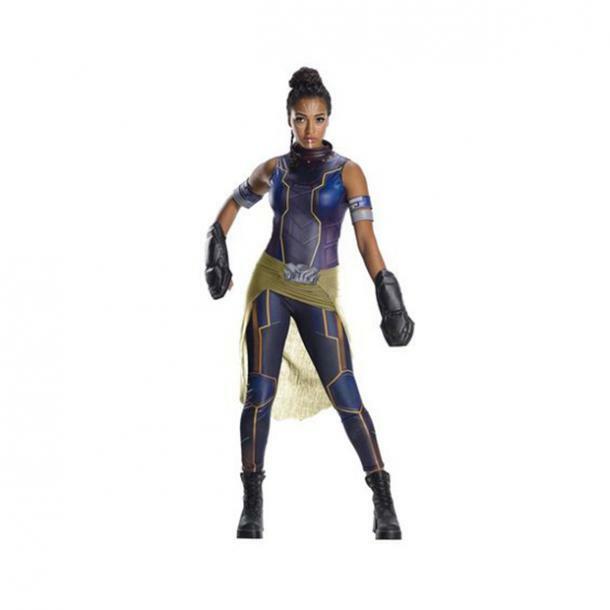 Shuri from Black Panther Halloween costume. 3. 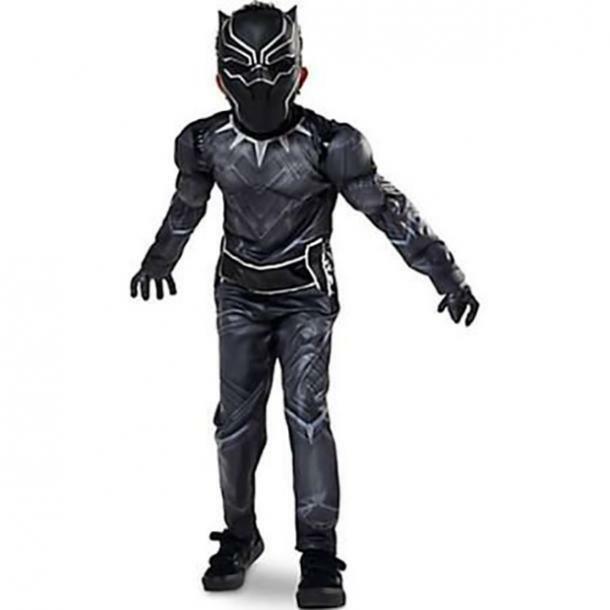 A third Black Panther costume idea. 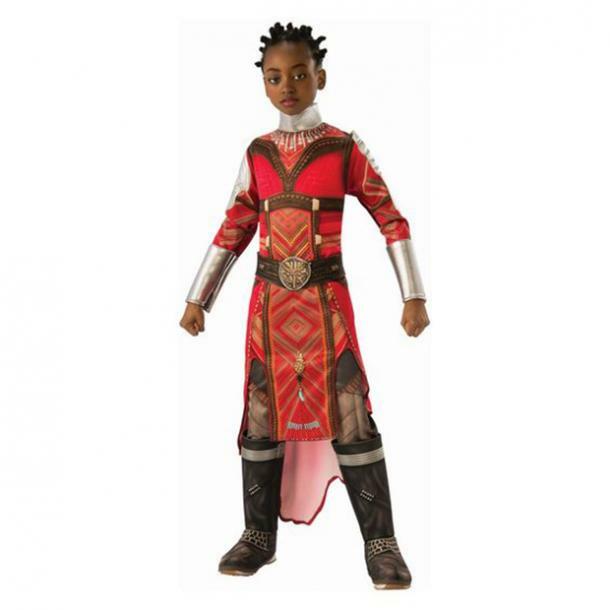 A Wakanda warrior Halloween costume. 4. Characters from the popular animated series Rick and Morty. Rick and Morty Halloween costume. 5. 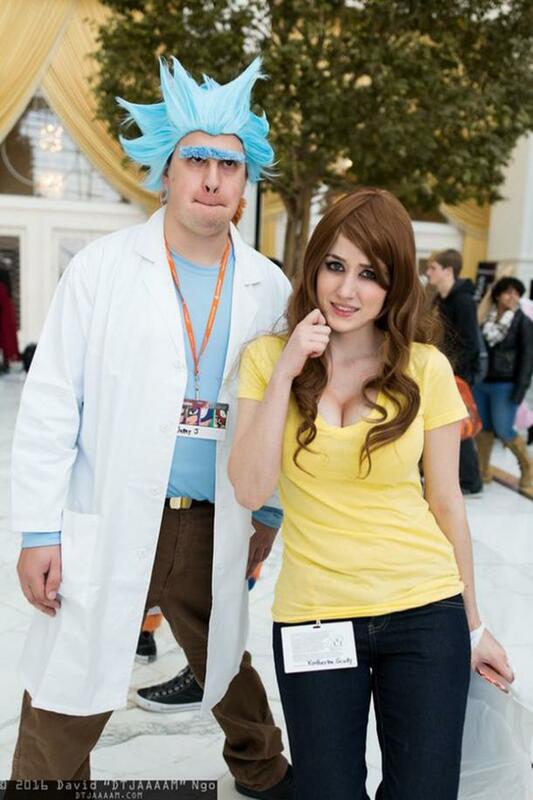 Another costume pair from Rick and Morty. 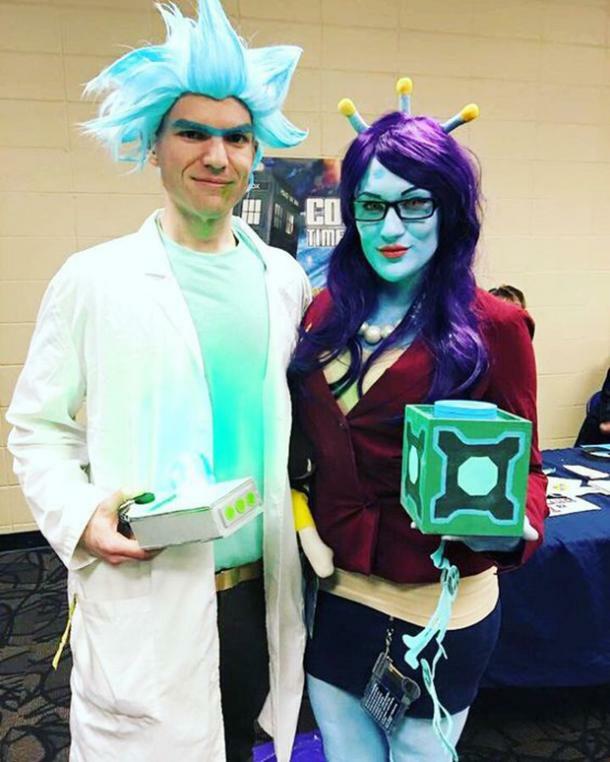 Rick and Unity Halloween costume. 6. A very popular TV character. 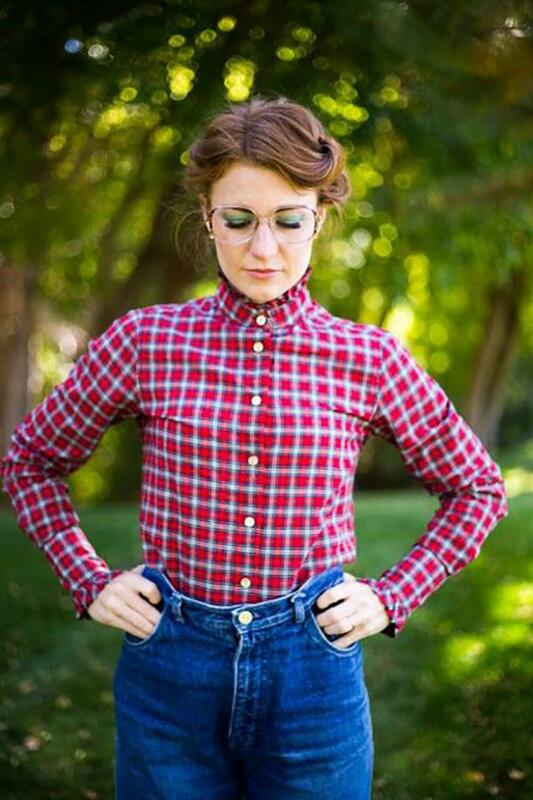 Barb from Stranger Things Halloween costume. 7. Another one from Stranger Things. 8. The waffles are necessary. Eleven from Stranger Things Halloween costume. 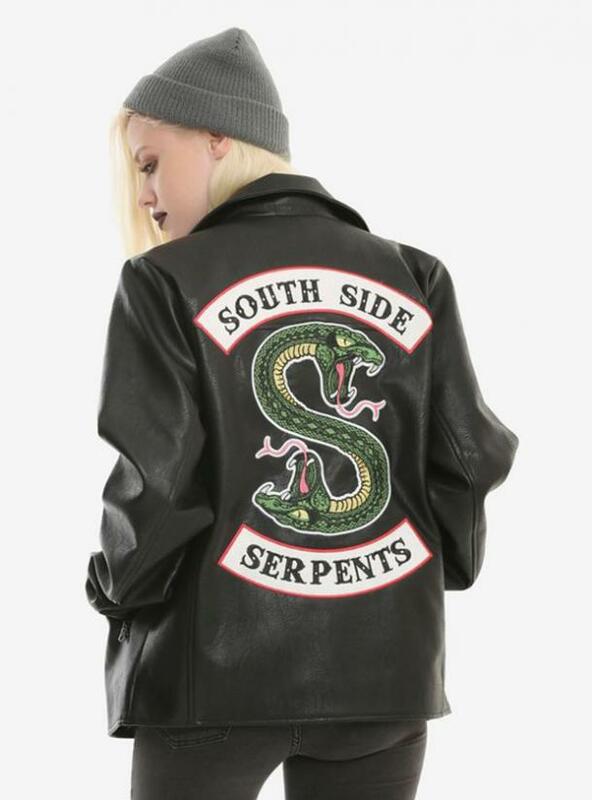 The Southside Serpents Halloween costume. 10. Her quick engagement is one of the biggest stories of the year. 11. 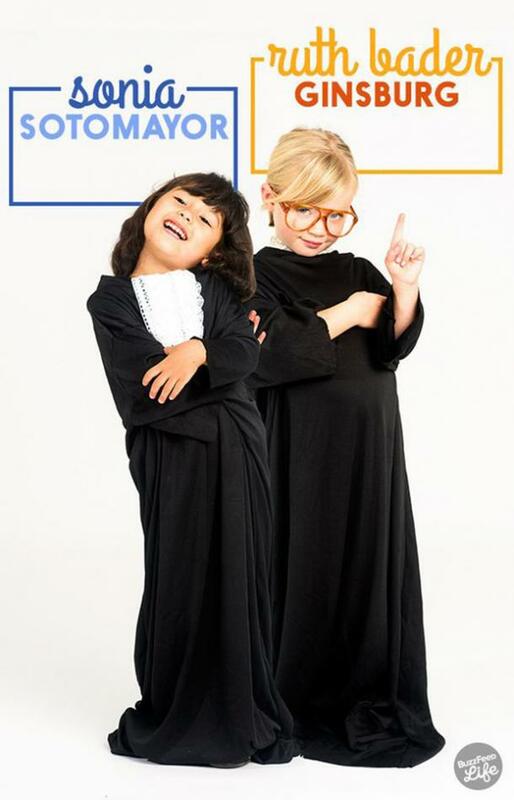 With all the Supreme Court nominee news, these are great trending costume ideas. Supreme Court justices Ruthe Bader Ginsburg and Sonia Sotomayor Halloween costumes. 12. Even the babies can get in on the fun. 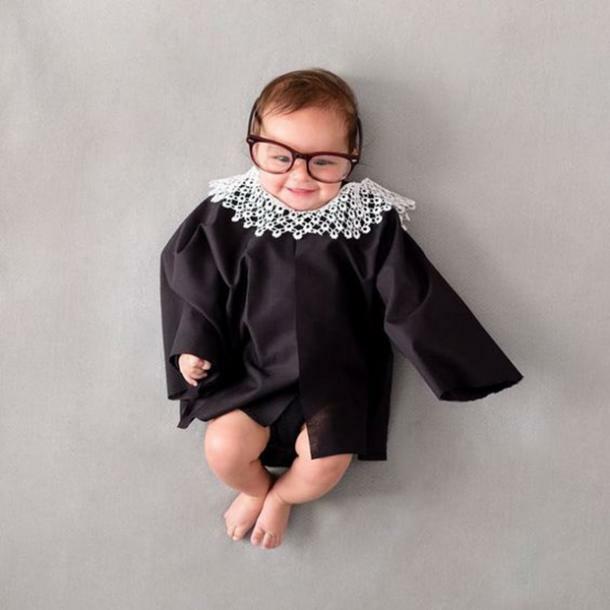 Baby Ruth Bader Ginsburg Halloween costume. 13. A new Han Solo look from Solo: A Star Wars Story. 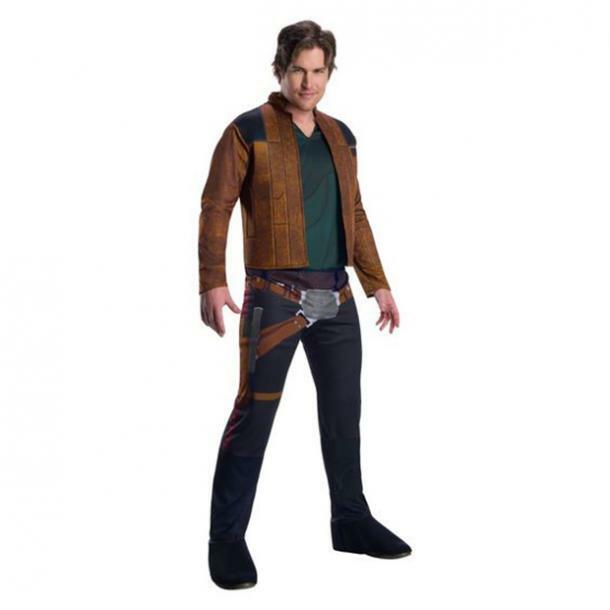 Young Han Solo Halloween costume. 14. Another great idea from Solo: A Star Wars Story. 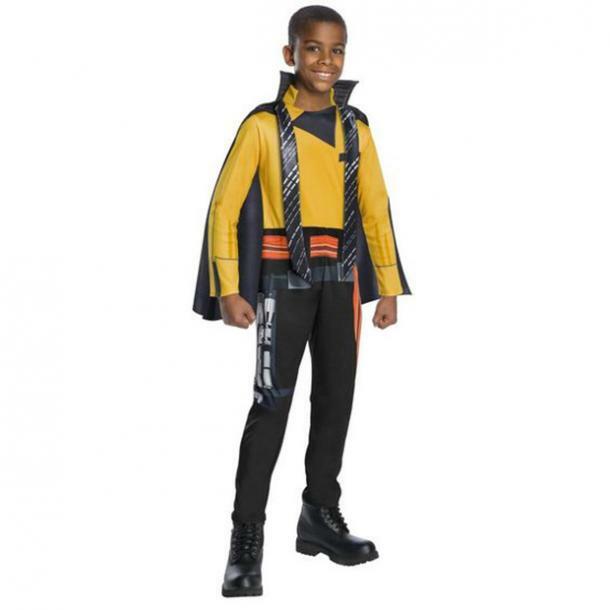 Young Lando Calrissian Halloween costume. 15. The Handmaids Tale is another top show. 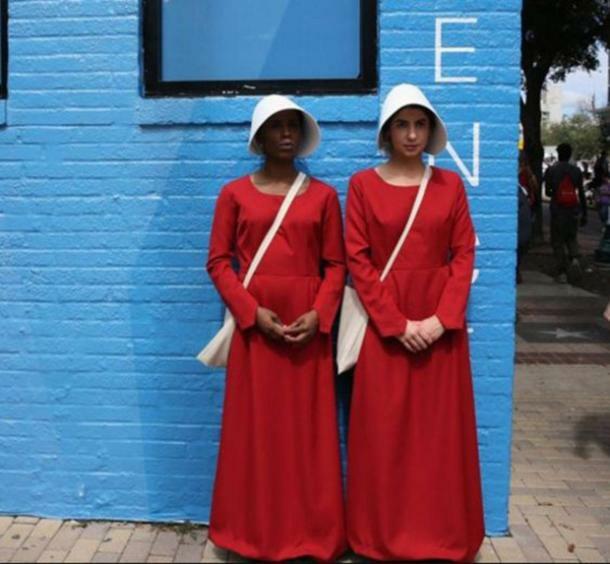 Handmaids from The Handmaids Tale Halloween costume. 16. The mother of dragons. 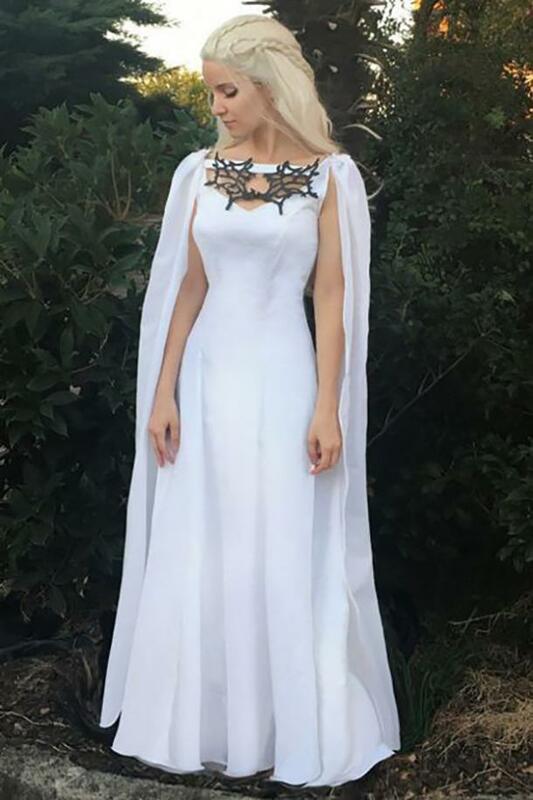 Khaleesi from Game of Thrones Halloween costume. 17. Definitely Donald Trump's favorite term to use. 18. Jurassic World: Fallen Kingdom brought back the beloved Dr. Ian Malcolm. 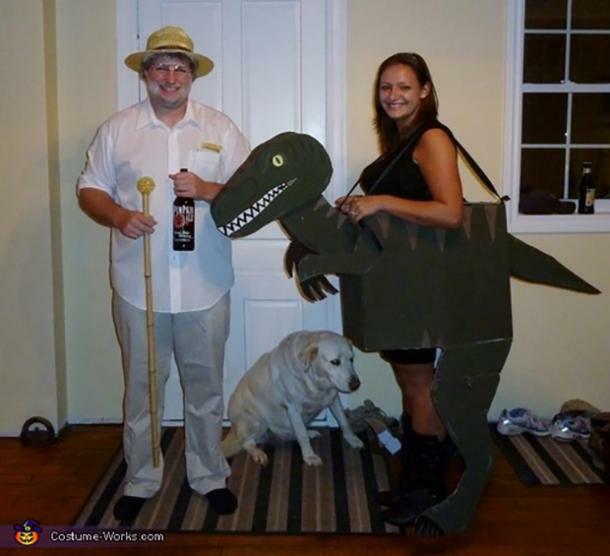 John Hammond and Ian Malcolm from Jurassic Park Halloween costume. 20. Beyonce stole Coachella so much they renamed it. 21. Characters from the Netflix show GLOW. 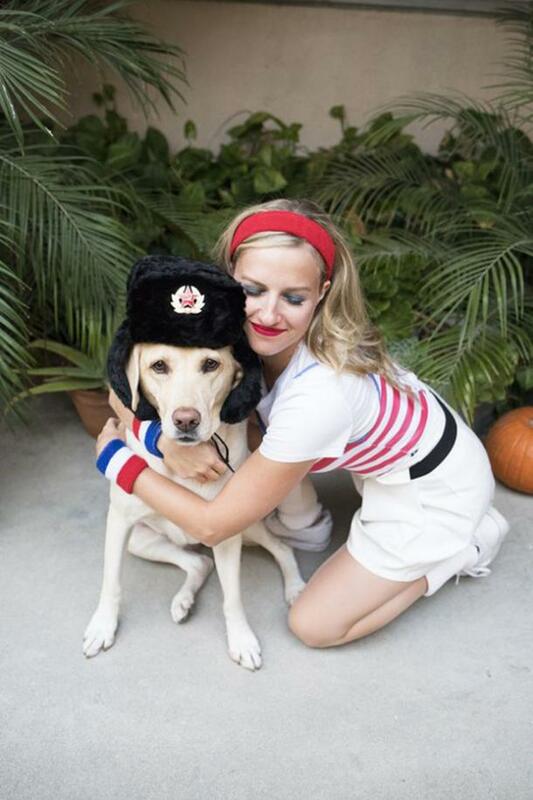 Liberty Belle and Zora the Destroya Halloween costume. 22. Another idea inspired by GLOW. GLOW female wrestler Halloween costume. 23. 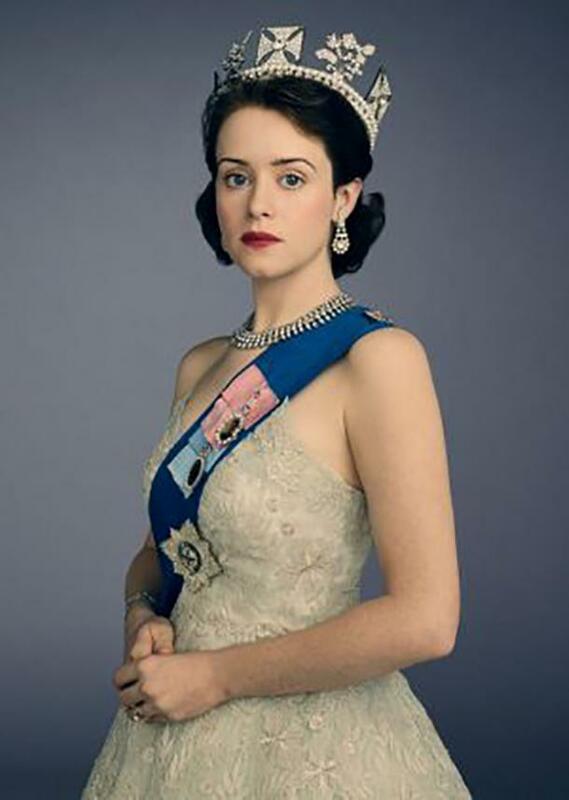 Be royal this Halloween. Young Queen Elizabeth II in The Crown Halloween costume. 24. The Mamma Mia sequel is the perfect time to break out your Meryl-inspired overalls. Donna in Mamma Mia Halloween costume. 25. Another Deadpool movie means this costume is super trendy. 26. Mean is now one of the biggest musicals on Broadway. 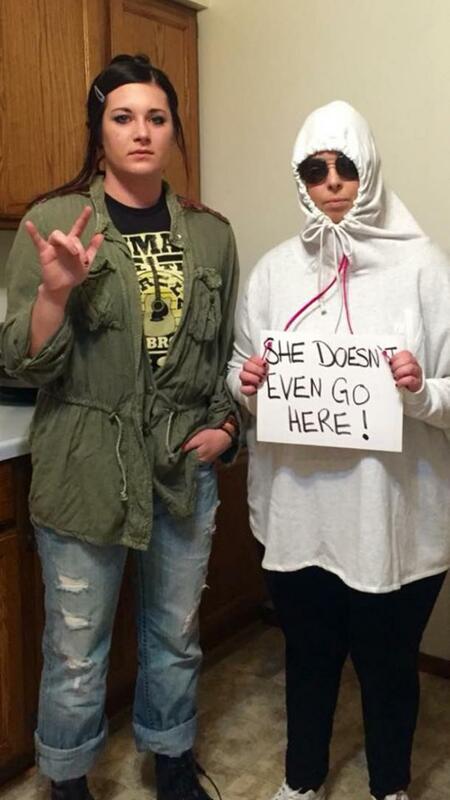 Janice and Damian Halloween costume from Mean Girls. 27. 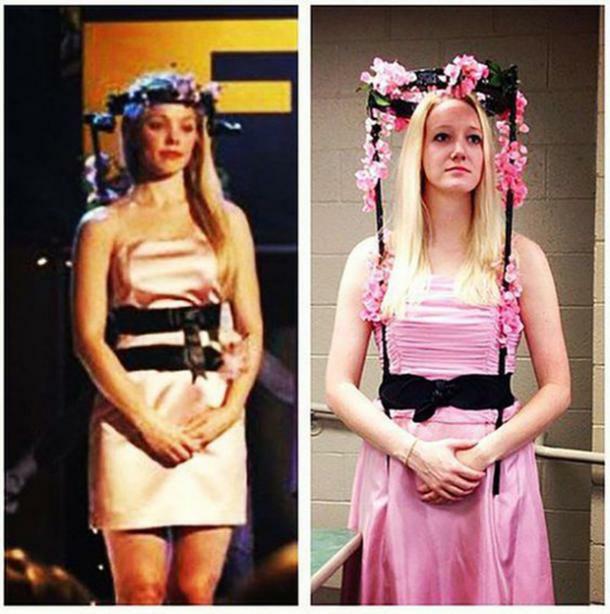 Another Mean Girls costume idea. 28. 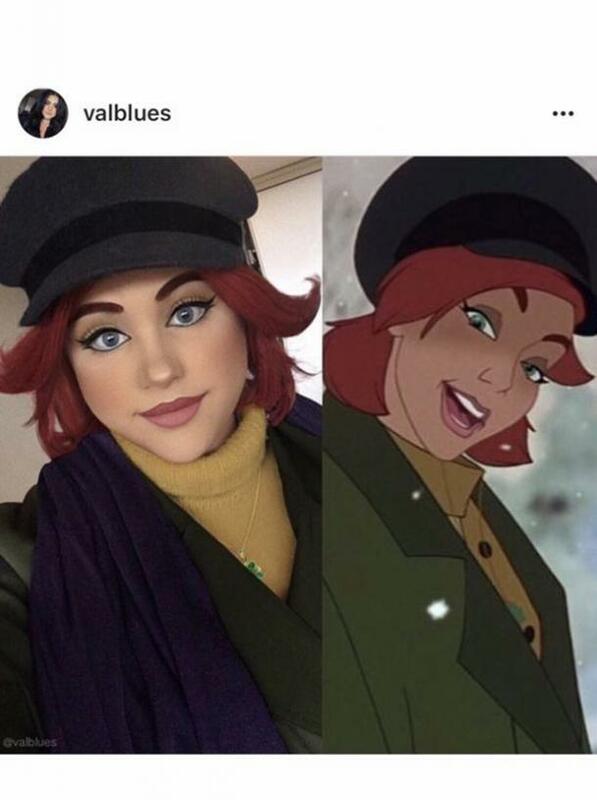 Anastasia is also one of the most popular movies-turned-Broadway shows right now. 29. Rose is a fun, brand new Star Wars character to dress up as this year. 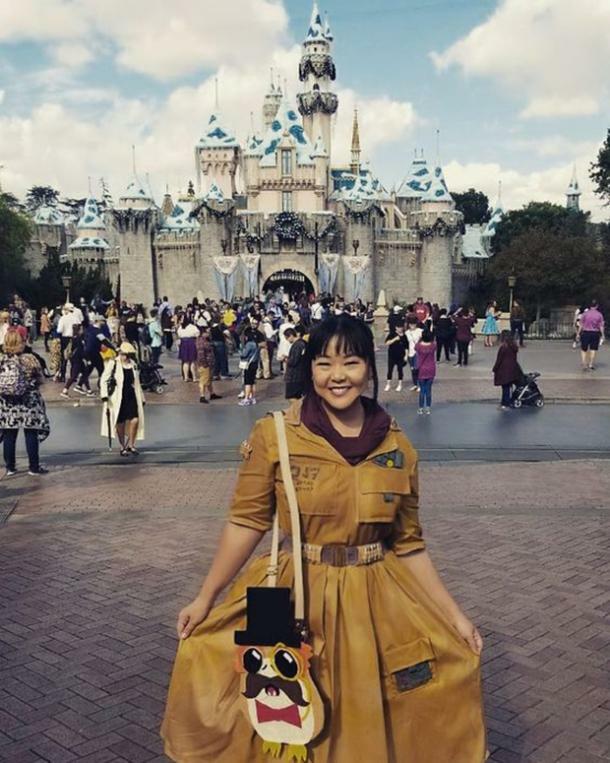 Rose Tico from Star Wars: The Last Jedi Halloween costume. 30. 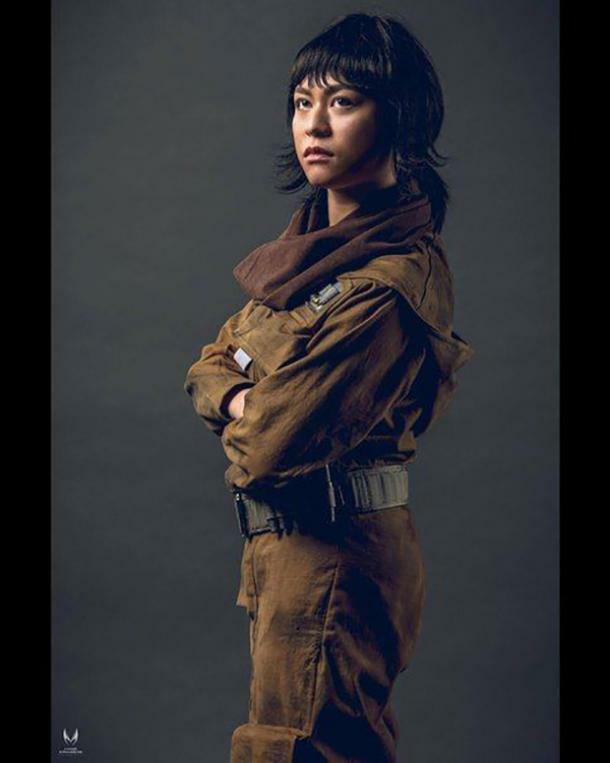 Another fun variation on Star Wars' Rose Tico. Jill Zwarensteyn is a writer and Michigan native who covers trending topics, pop culture and astrology. When she’s not writing for YourTango, she is also a travel blogger and an actress.